it has been nearly 10 days since fashion week and i am dreaming of the moment for when it comes again. we had so much fun attending shows, going backstage, dressing up and getting photographed. of all the fun things we did one of my favorite moments was getting a professional blowout courtesy of the Drybar. my girlfriend and i took a leisurely Sunday stroll down Madison Avenue to make our 9am blow dry appointments at the Drybar. 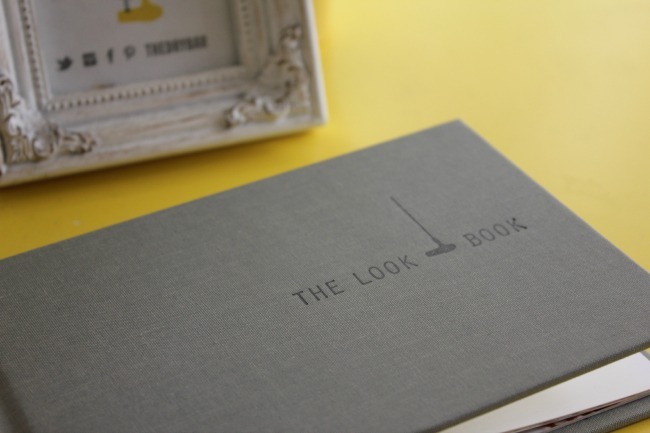 upon arrival we were given a lookbook to browse through to find our favorite hairstyle. as a fan of waves my first pick was the MaiTai - a gorgeous mix of waves and curls. my friend Sarah chose the Cosmo which is lots of loose curls. we were promptly taken to our seats where we discussed our desired looks with our blowout specialist and while we were offered an assortment of drinks (it is a bar...) neither of us drink so we politely declined. 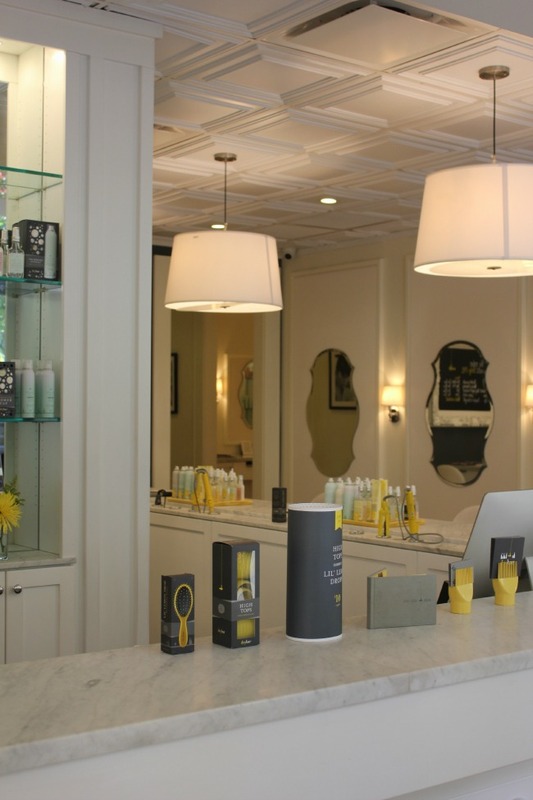 the salon is filled with gorgeous decor, lots of yellow (the signature color of the Drybar) and southern charm. after one of the best shampoos of my life and a head massage that was beyond we were taken back to our seats to a blow dry to beat all blow dries. with our hair sectioned each section was carefully blow dried straight concentrating the airflow from the root to the ends of the hair to ensure a smooth hair cuticle and the glossiest results. 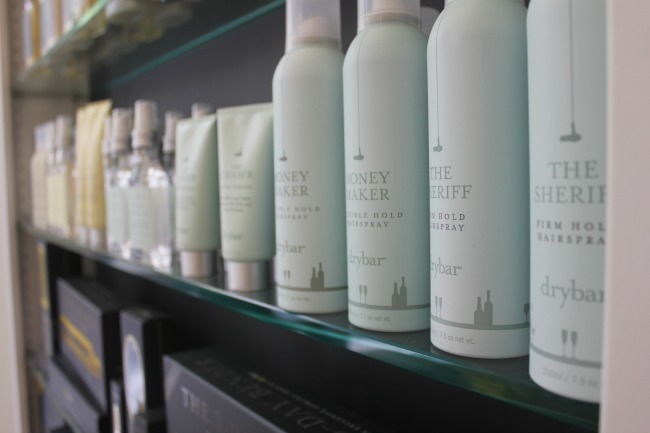 with a hair care line filled with every hair care need i wash washed, conditioned and pretreated with Drybar products. my hair smelled so good, felt so soft and smooth and while the blow dry lasted several days the products' deliciousness did as well. that's a first. once the blow dry was complete our hair was sectioned again for curling. 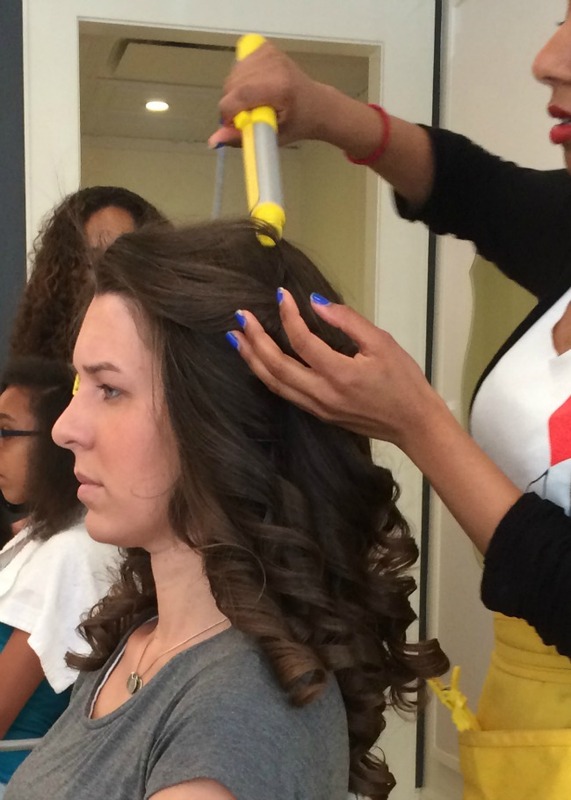 using the Drybar custom curling wands Sarah's curl was wrapped tight from root to ends of hair to create the perfect curl. 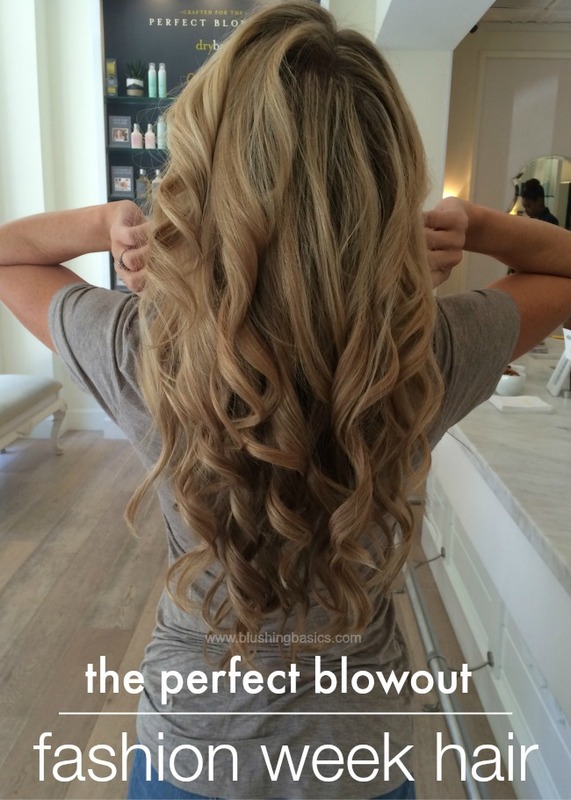 my loose, wavy style was created using the wand to loosely wrap hair to create a wavy/curly style. finished product selfie. to say i loved my hair is an understatement. 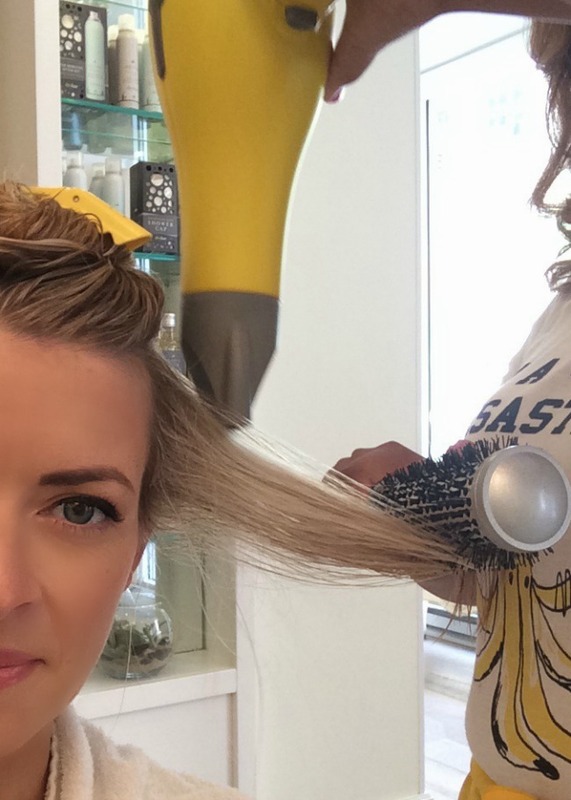 my experience at the Drybar from start to finish was great service and great results. i would go back in a heartbeat and i felt like a superstar all day walking around with shiny, perfect hair.